This month’s featured talent for That’s My DJ is the one and only DJ Deftone. He is a popular as well as highly respected name around the Mil. So when the opportunity came to get him on the site and introduce him to readers, it was a must go. Learn about his eclectic music tastes, extensive educational credentials, and more after the break. Background Info: DJ Def Tone grew up in Milwaukee, WI and became immersed in music at a young age. 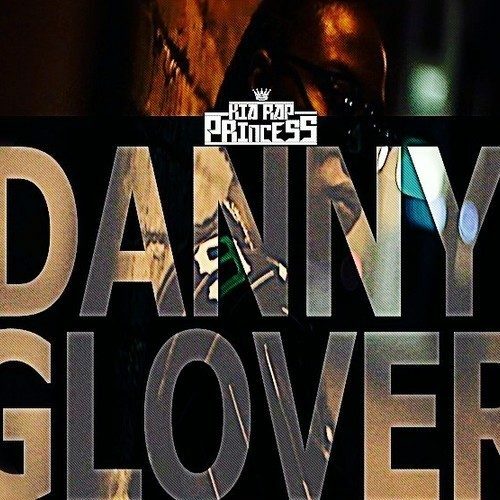 At the age of 16 he became a huge fan of Hip-Hop and the culture surrounding it. At this point in his life he decided that deejaying would be his musical focus and used his family influences of Jazz, Classic R&B, and Pop music to build his massive library. To support his hunger for music and giving it to others he purchased his first set of turntables with the money he saved working at a local grocery store. He expanded his musical tastes via attending suburban schools where he became well versed in Classic Rock, Alternative, Heavy Metal, and some Country Music. His friends also kept him up to speed on the current Hip-Hop and R&B hits as well. 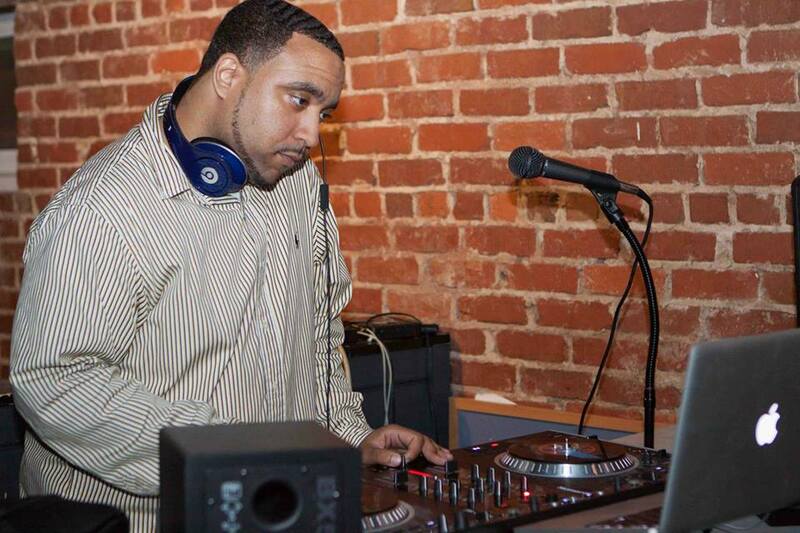 Over the years DJ Deftone has been able to obtain a skill set that has allowed him to spin for any crowd or age group! There isn’t a form of music that DJ Deftone can’t spin! He is a versatile DJ that can make any audience stand on their feet and dance all night long! Other Ventures: I currently hold a Bachelor’s of Arts in Criminal Justice and a Master’s Degree in Student Affairs Administration in Higher Education. I am currently teaching 7th/8th grade students in the city of Milwaukee. Co-hosting on Check Chasers Radio with DJ Trill Will. And resident DJ at Ultra Lounge on various nights. DJ Deftone: My top three deejays of all time would have to be DJ Q-Bert for his amazing turntable skills. DJ Jazzy Jeff for being the ultimate mixologist and for how he created the “transform scratch.” And DJ QuickSilva would be my final pick. He’s one of the best on air radio DJ mixers that I have ever heard and he’s ill on the cut as well. DJ Deftone: I love New Jack Swing so I’m always trying to find ways to sneak those cuts into my set. 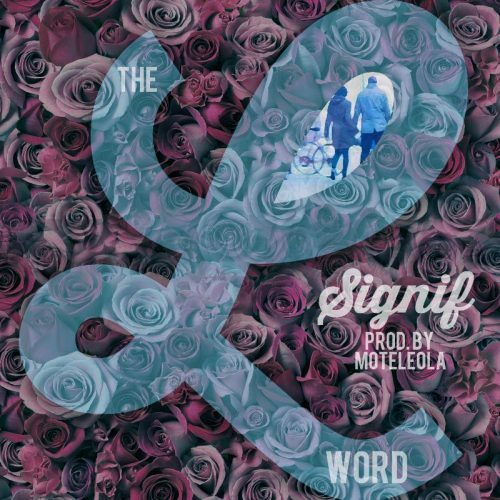 My favorite song is any song that turns up the vibe in the room instantly. DJ Deftone: I love spinning for college crowds because they have the most energy and aren’t there to fight or just stand on the wall looking at each other while facebooking/instragraming on their phones, lol. DJ Deftone: One trait that I feel is a must have for every real DJ is the ability to read the crowd. DJ Deftone: One thing I would change about the art of deejaying today would be when DJ’s focus on one aspect of the craft. Never stop learning. If you are great at scratching, learn how to become better at beat-juggling. If you are amazing at mixing, learn how to mash-up and cut into the mix on the 1 or the 2. Just keep learning and growing. 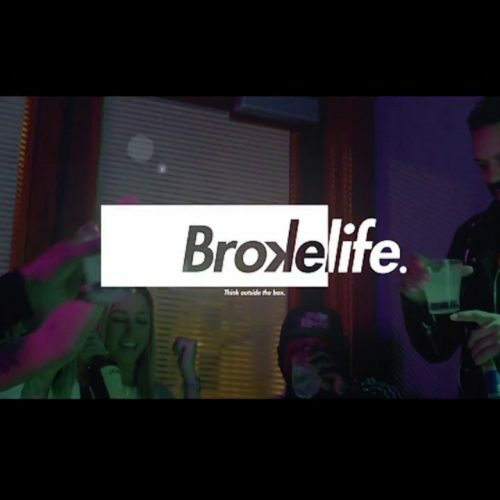 Connect with other DJ’s and learn from each other. Don’t be scared to reach out to people to continue learning. I feel in today’s microwave generation a lot of DJ’s learn how to do one thing and stick with it because it works for them or because it’s easy. Especially in the club scene. 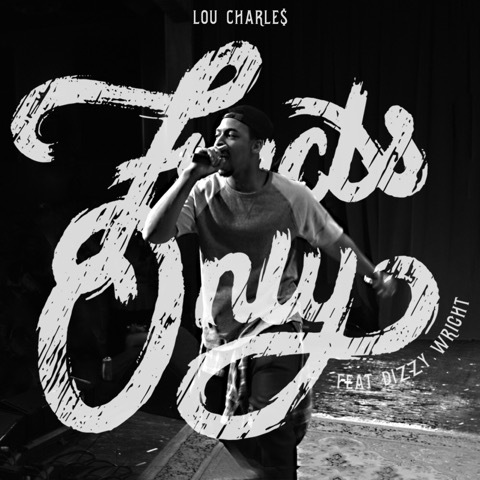 Lou CharLe$ F/ Dizzy Wright - "Facts Only"